Are Chemical Face Peel Treatments Safe for Sensitive Skin? Chemical face peel treatments can cause understandable anxiety thanks to their name. Putting acid on your face can be intimidating for anyone, but that intimidation factor is raised even more for individuals with sensitive skin. Skin that tends to damage easily or be hypersensitive to allergens or chemicals needs to be treated carefully, but that doesn’t mean that individuals with sensitive skin are out of luck when it comes to reaping the rewards of facial peels. So what exactly is a peel and why would anyone choose to do it? As its name implies, a chemical peel is a skin treatment that involves applying a chemical solution to the skin that causes it to blister and peel, much as it would after a sunburn. When the old skin peels away, the new skin that is revealed is smoother, with fewer wrinkles and with a healthier, brighter tone. Many women, and even some men, are willing to put themselves through the process of peeling in order to improve the look and feel of their skin. There are many kinds of chemical face peels, using a variety of substances including lactic acid, glycolic acid and salicylic acid. Chemical peels can be applied on an outpatient basis at your doctor’s office, which is usually recommended, however there are also peels available that you can apply yourself in the comfort of your own home. The key to a perfect peel for those with sensitive skin is choosing the appropriate peel and starting off slowly. No matter which way you opt to go, you should always proceed with caution, as there can be serious side effects from these peels. The most common side effect of peels is redness and scaling that usually lasts from three to seven days. Medium depth or deep peels can result in swelling and blisters that may break and peel off over a period of seven to 14 days. Since the new skin will be fragile, you should avoid sun exposure for several months after having a peel. Because sensitive skin can be easily damaged, it is strongly recommended that individuals with sensitive skin only use the mildest form of peels. For sensitive skin, it is extremely important to choose your peel wisely. 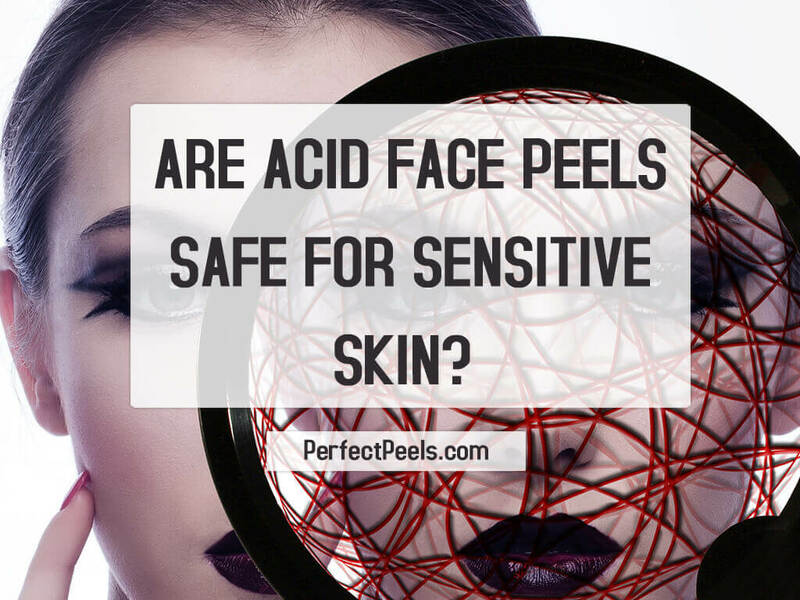 Generally, the rule of thumb for acid face peels and sensitive skin is the fewer ingredients the better. You should avoid any products containing isopropyl alcohol, dyes and fragrances and also avoid aggressive stimulation. Sensitive skin will react badly to even the slightest amount of stimulation so the more gentle the peel, the better. While glycolic and salicylic acid peels can be used on sensitive skin, lactic acid peels usually work best as they provide natural hydration while exfoliating. This helps to protect your sensitive skin as much as possible. When using any peel on sensitive skin, the procedure is the same as it would be for any other skin type…simply apply and let the chemicals do their work. The only difference is for sensitive skin you should do the gentlest type of peel, not going too deep. The more layers you put on, the deeper the chemicals penetrate into the skin. There are many chemical peel facial treatments on the market designed specifically for sensitive skin. 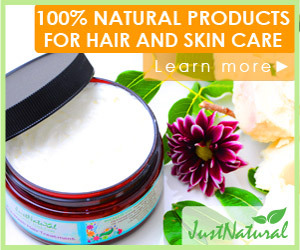 Before choosing a product, pay close attention to the list of ingredients. Remember, the fewer the better. And if you have any questions, consult your doctor or a dermatologist before applying any product to your skin. Related: Chemical peel vs Microdermabrasion: Which Is Best For Your Skin? Everyone loves having softer, smoother, youthful looking skin, so why should your sensitive skin stop you from getting the look you want? If you have sensitive skin you can still enjoy the benefits of chemical face peel treatments provided you shop wisely and follow the directions. Take good care of your sensitive skin and it will take care of you!